Barbara is the last born out of four children. After losing her father to a sudden illness, their family lost their home and moved in with a relative. Through it, all Barbara is a pleasant child, a positive thinker and with motivation to do well. Bismark is the third born of four children. 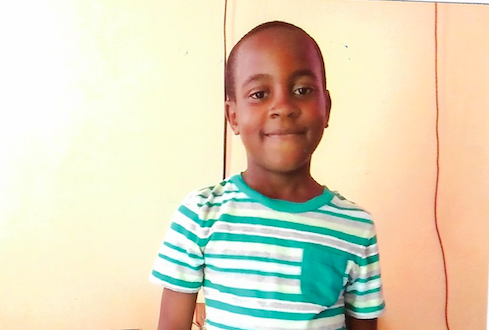 Having lost their father, Bismark's mother is the sole provider for the family. 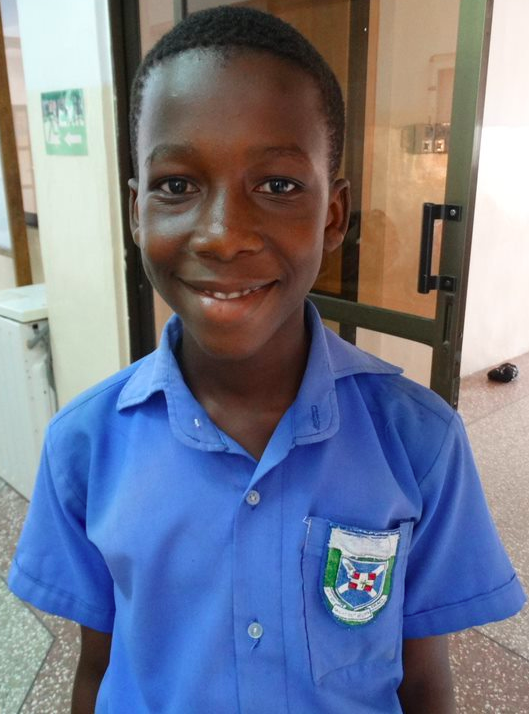 Despite the circumstances, Bismark is intelligent, ambitious and has a passion for education. 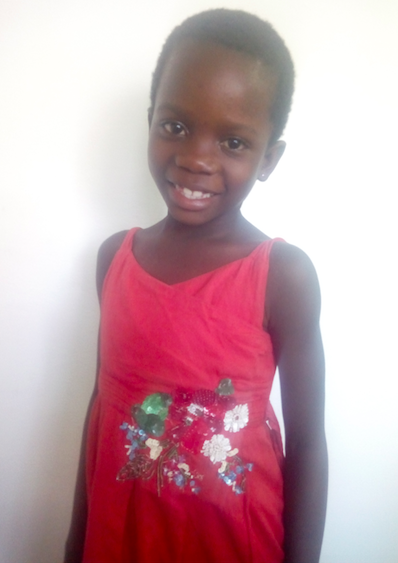 After Elizabeth's father passed away last year, she along with her 3 siblings had to live with their grandmother, who does not have a stable form of income. 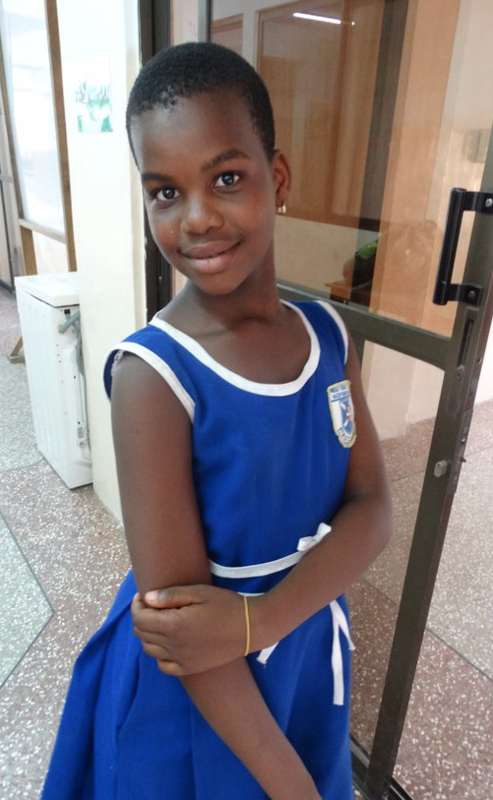 Elizabeth is an intelligent, bubbly young girl who enjoys school, but due to the financial difficulty her family is facing, Elizabeth's education is at risk. With ANIDA's help though she can continue and excel in her studies. Mikhail is Kevin's Younger brother but has no intention living in the shadow of his siblings. His mom says he is the one who cries to go to school. Mikhail is such a charming young child and its unfortunate that he may not reach his full potential without additional support. Situated in the Caribbean Sea, Jamaica is the largest English-speaking island in the area. The country divides into fourteen parishes which are led by a local government system. The life expectancy is 75.8 years. Higher literacy levels are linked with better health outcomes. WHAT DOES CHILD SPONSORSHIP MEAN? Together we are building a sense of community. GET INVOLVED WITH ANIDA TODAY!